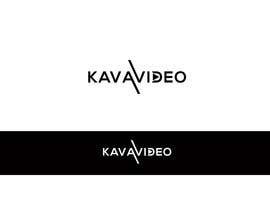 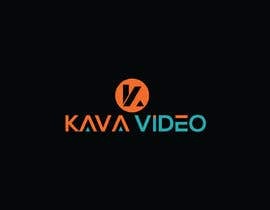 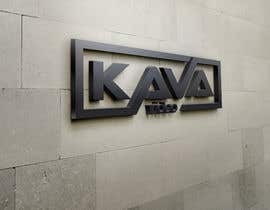 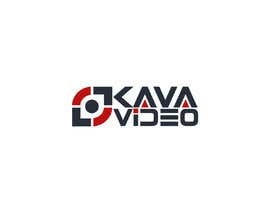 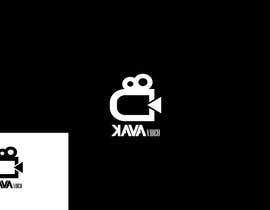 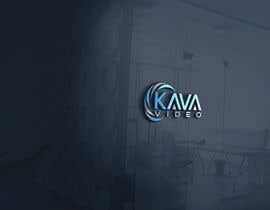 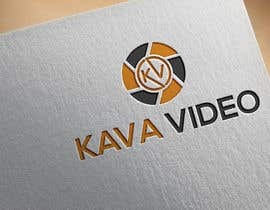 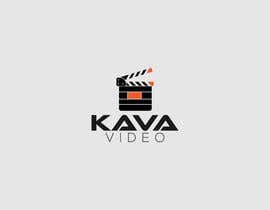 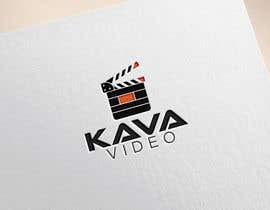 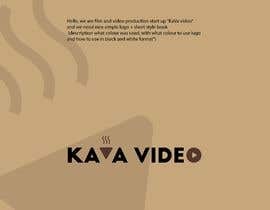 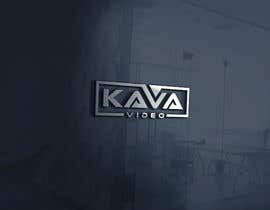 Create a logo for vidoe production company "KaVa video"
Hello, we are film and video production start up "KaVa video" and we need nice simple logo + short style book (description what colour was used, with what colour to use logo and how to use in black and white format"). 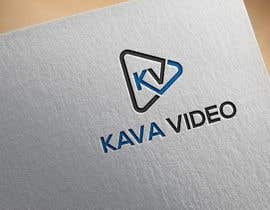 Final version should be delivered in vectorial format, pdf and photoshop format as well as png and jgp. 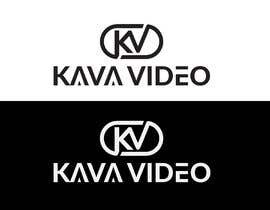 please check #176 and you can come to chat for fast communication and work. 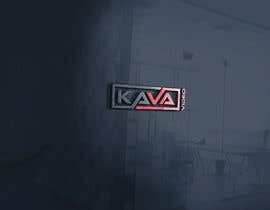 We will re-rate the logos in the evening to make it easier for us to see what are the best. 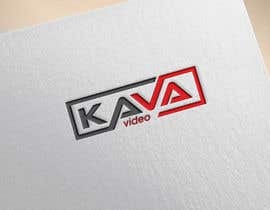 As well we usually rate only one logo, so if it is a same logo just in different environment it is nice to have it but not a decision maker.